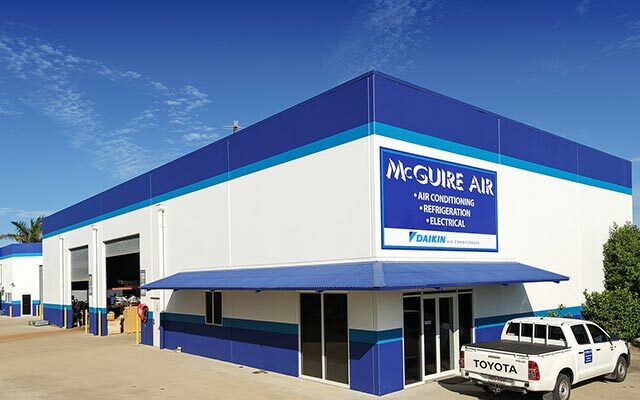 McGuire Air and Refrigeration is a locally owned and operated business which has been servicing the air-conditioning and refrigeration needs of those in the Mackay, Bowen-Basin and Whitsunday region since 1995. The company consists of a construction, electrical and service departments. These departments are co-ordinated by employees who have been working within the industry for many years; Dewayne Turner and Adam Roney (Construction) 30 years, Kim Wilson (Electrical) 40 years, John Chisholm (Service) 35 years. Commercial clients are serviced 24/7. McGuire Air has also trained and successfully completed eighteen apprentices within the Refrigeration Mechanical and Electrical qualifications, some of which are still within the company. The most energy efficient commercial air conditioning units available. Each work space will have its own challenges for providing effective cooling and/or heating systems. Computer rooms where rising temperatures can cause overheating and result in damage to servers. 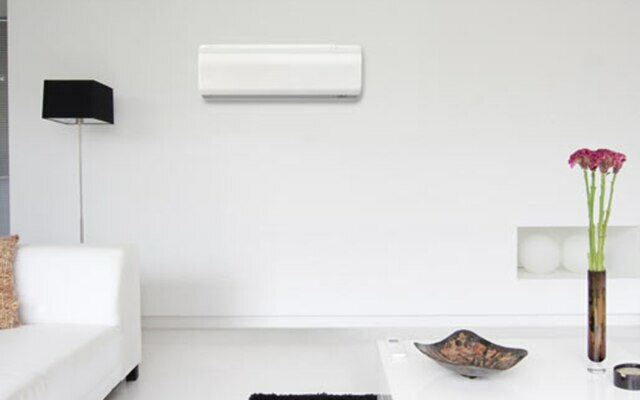 McGuire Air & Refrigeration supply all the major brands and are approved installers of Daikin, Mitsubishi Electric and ActronAir. 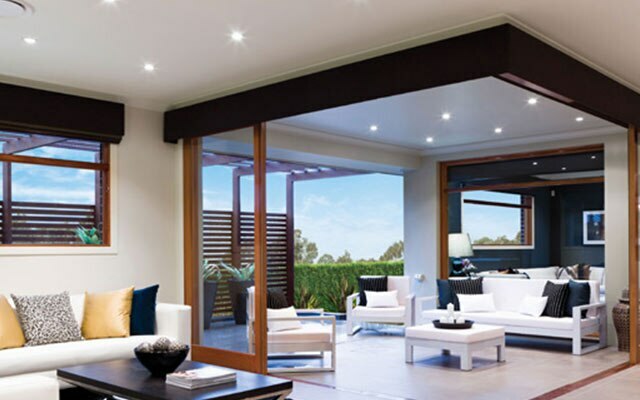 Provide a heating and cooling solution that can be concealed in the ceiling. Getting an air conditioner service is like servicing your car and needs to be done regularly to protect your manufacturer’s warranty. Having your system serviced will help maintain its performance and running cost efficiency.